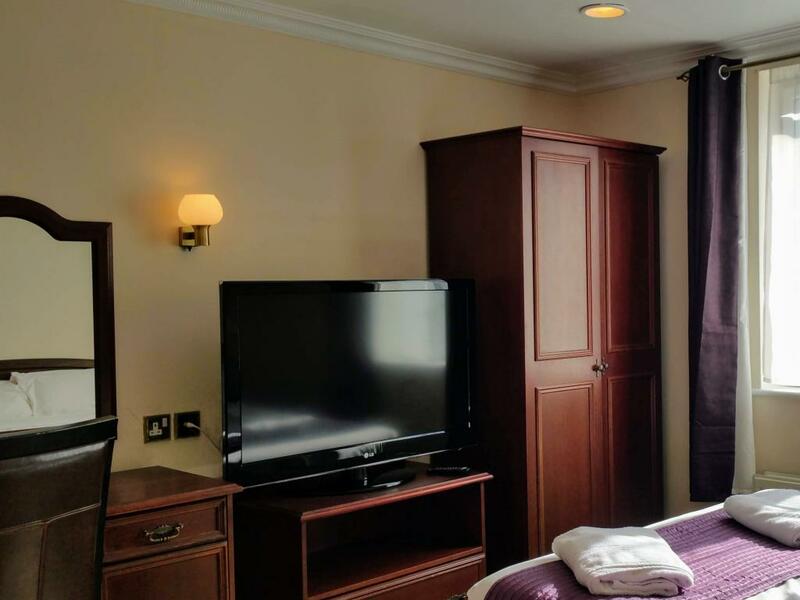 All double, en-suite superior rooms have comfortable double beds, TV, tea and coffee making facilities, telephone and hairdryer. All single, en suite superior rooms have comfortable double bed, TV, Tea & Coffee making facilities, telephone, hairdryer & safe. 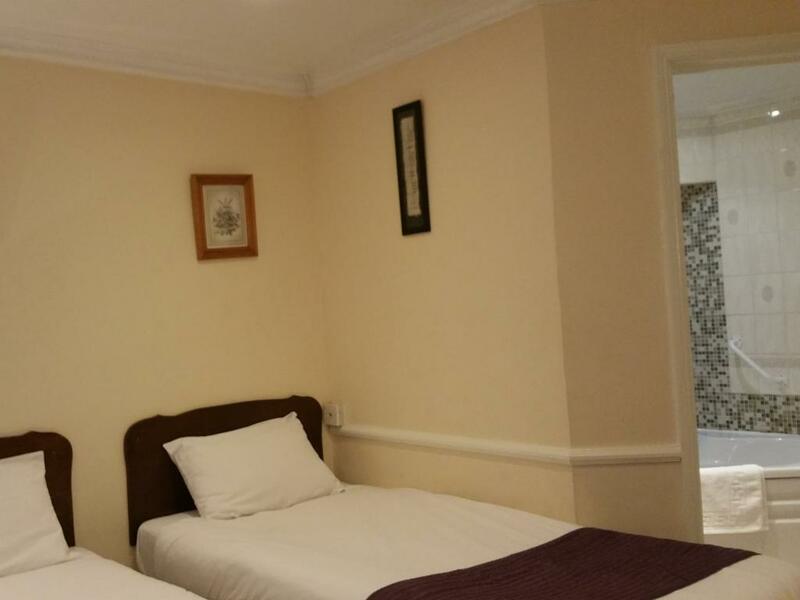 All family, en suite superior rooms have comfortable double bed, TV, Tea & Coffee making facilities, telephone, hairdryer & safe. 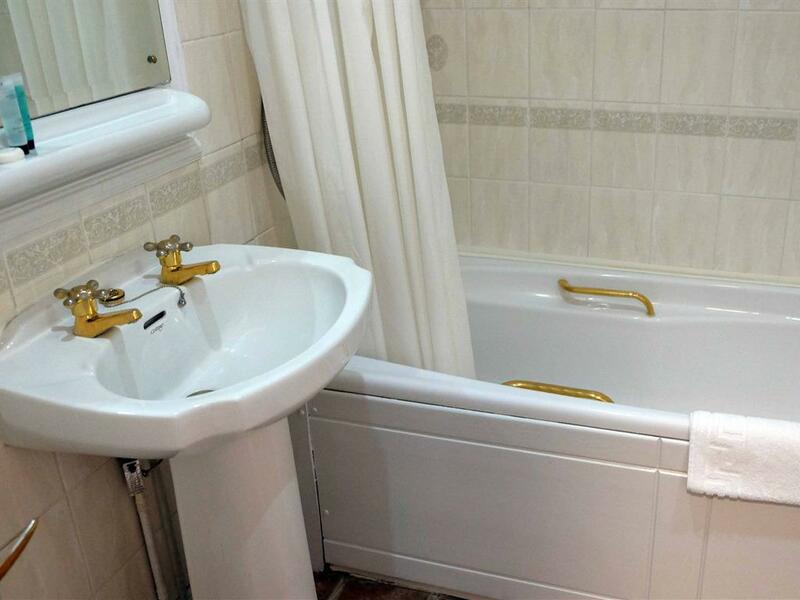 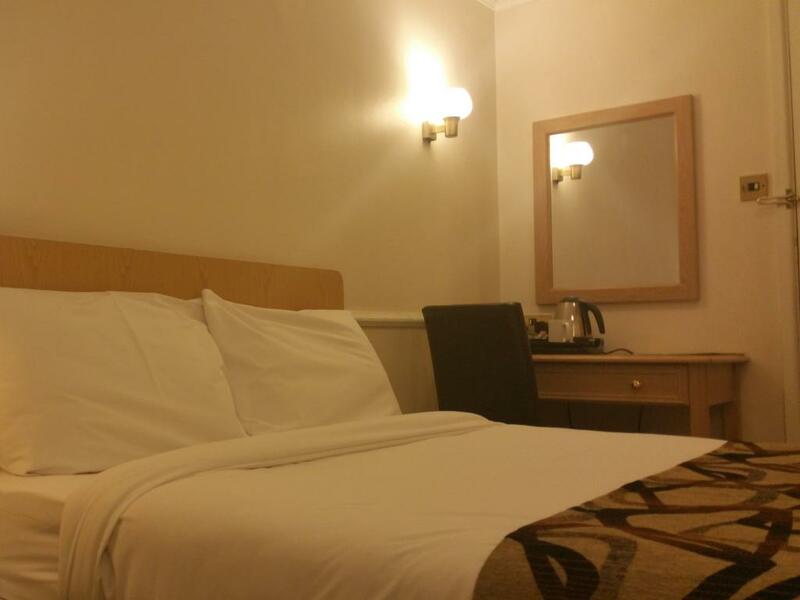 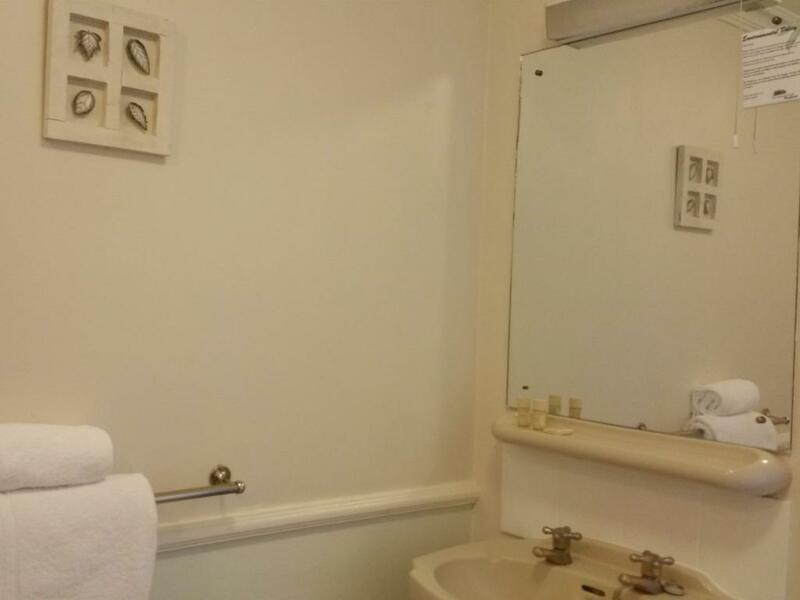 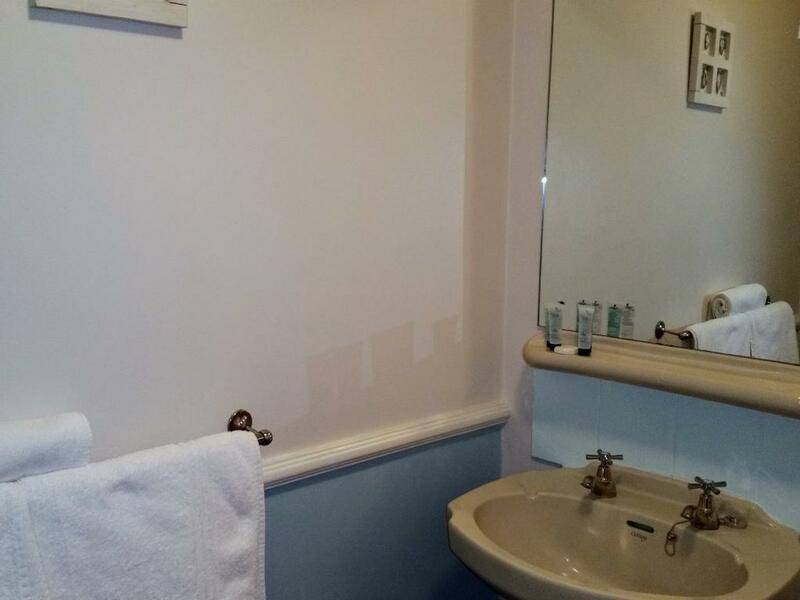 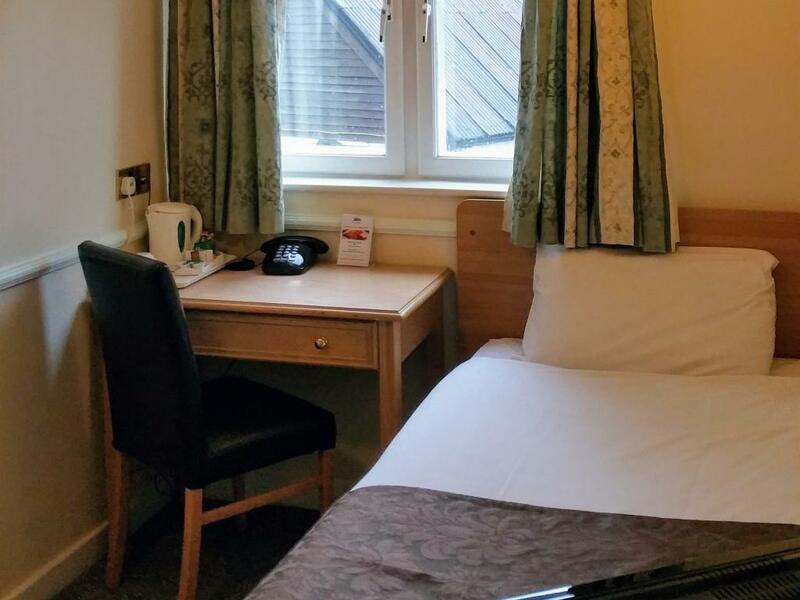 All en suite standard rooms have comfortable bed, TV, tea & coffee making facilities, telephone, hairdryer & safe. 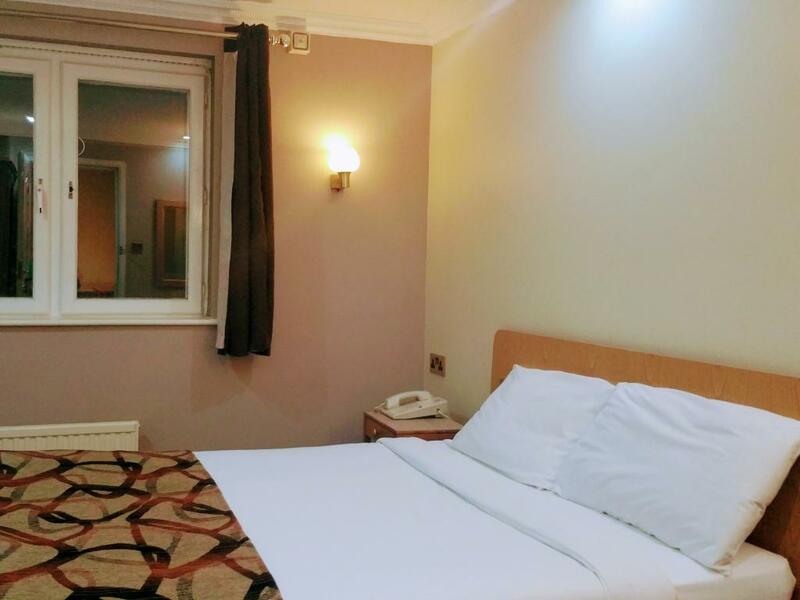 Standard rooms are slightly smaller, and located on the corridor closer to the railway line which can be noisy, so consider booking a superior room for extra comfort. All twin, en suite standard rooms have comfortable single beds, TV, tea & coffee making facilities, telephone, hairdryer & safe. 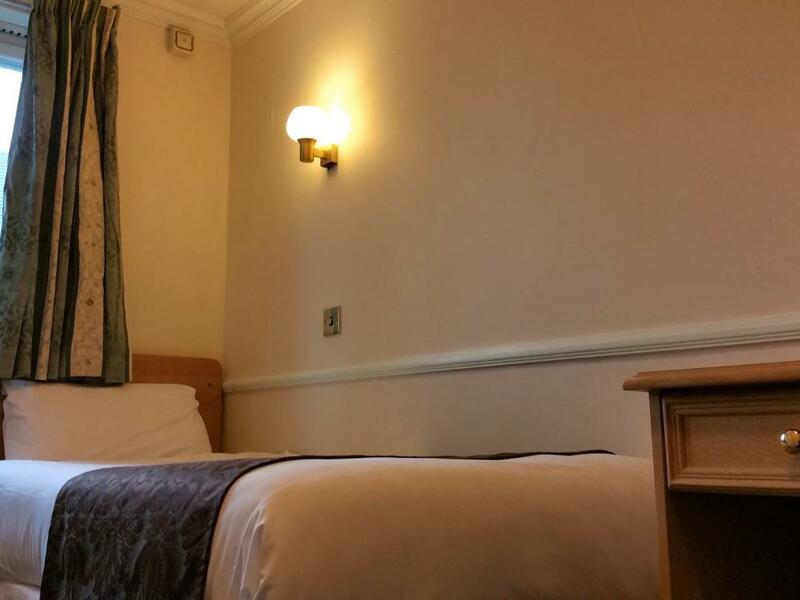 Standard rooms are slightly smaller, and located on the corridor closer to the railway line which can be noisy, so consider booking a superior room for extra comfort. 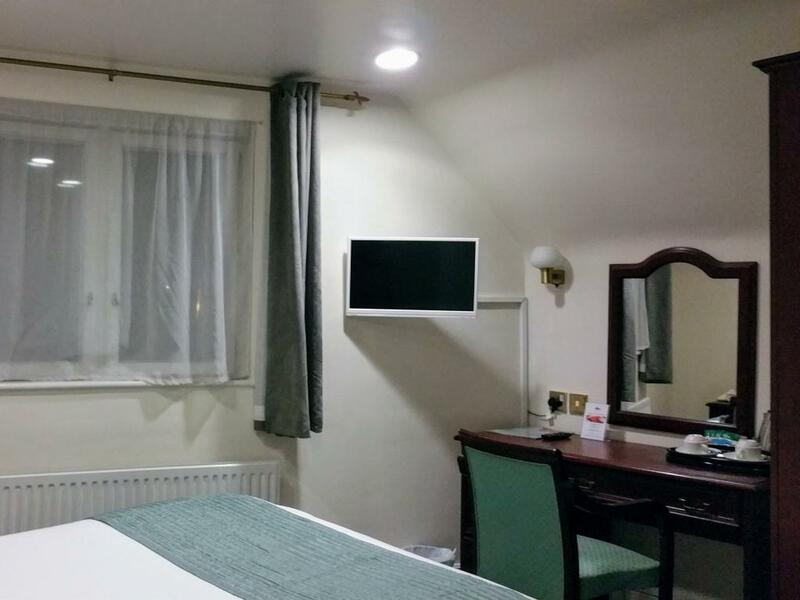 All en suite double standard rooms have comfortable double bed, TV, tea & coffee making facilities, telephone, hairdryer & safe. 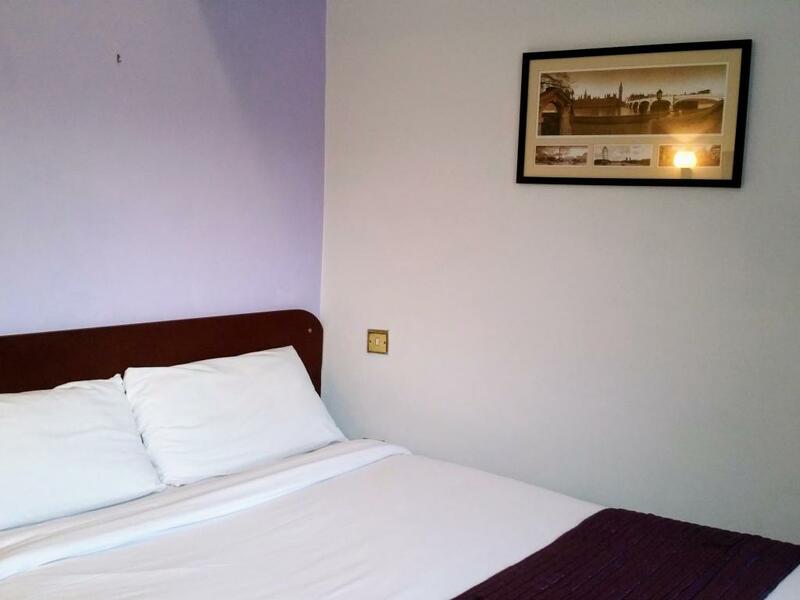 Standard rooms are slightly smaller, and located on the corridor closer to the railway line which can be noisy, so consider booking a superior room for extra comfort. 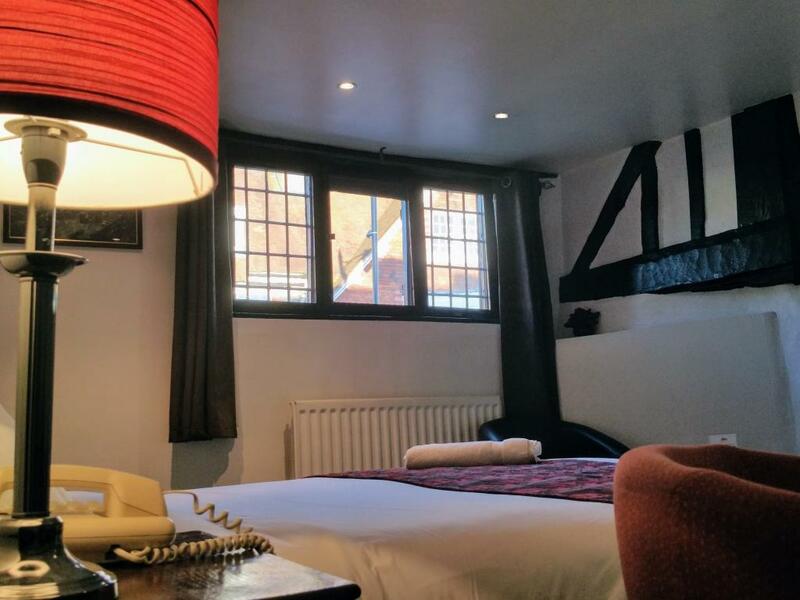 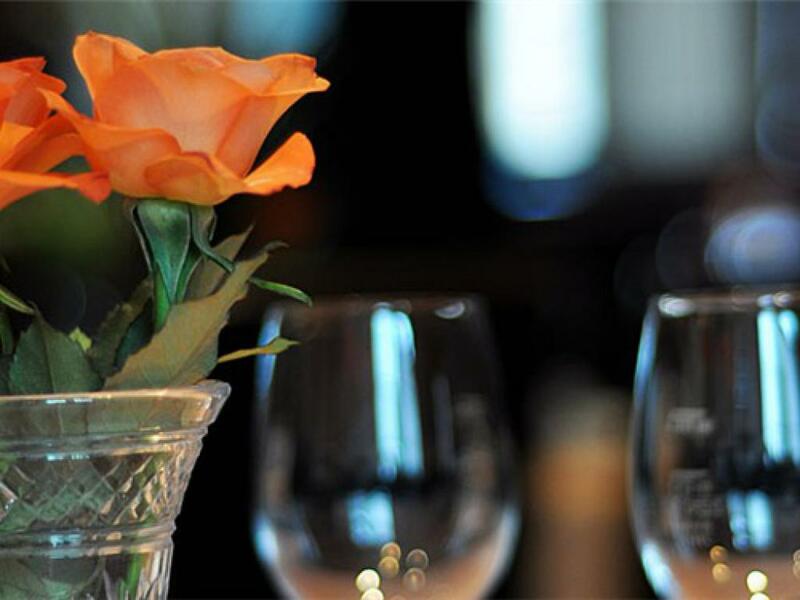 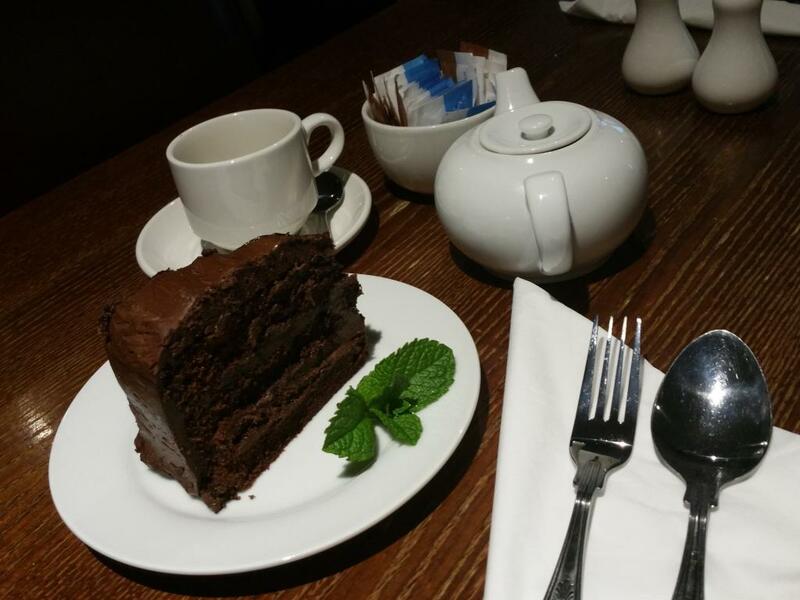 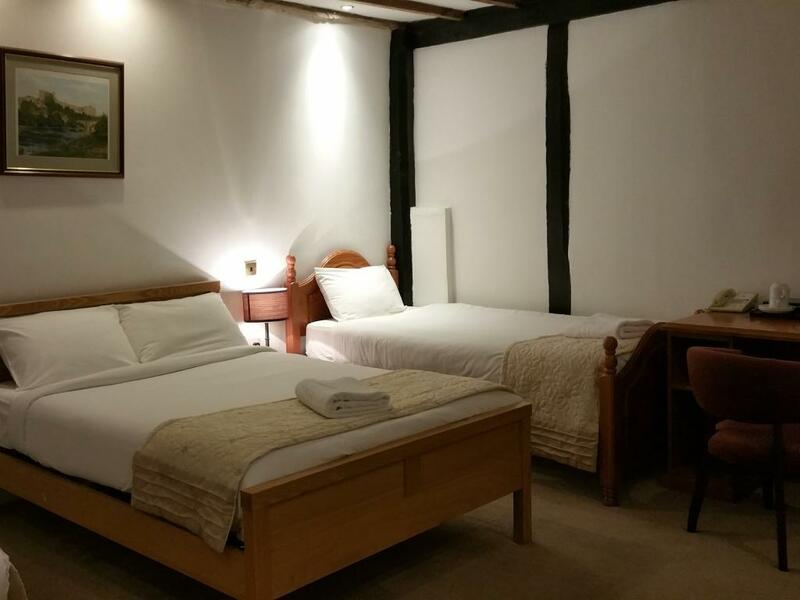 A historical 17th Century coaching inn, the hotel is full of olde English charm and character. 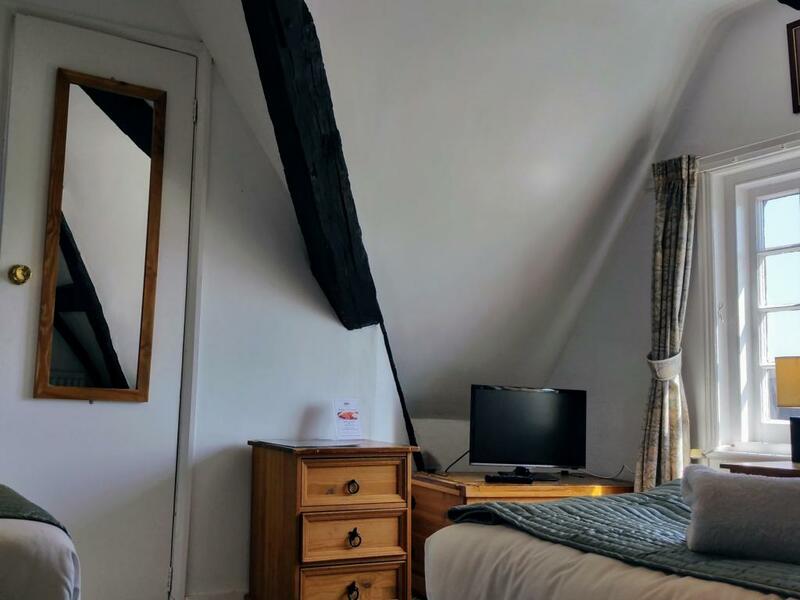 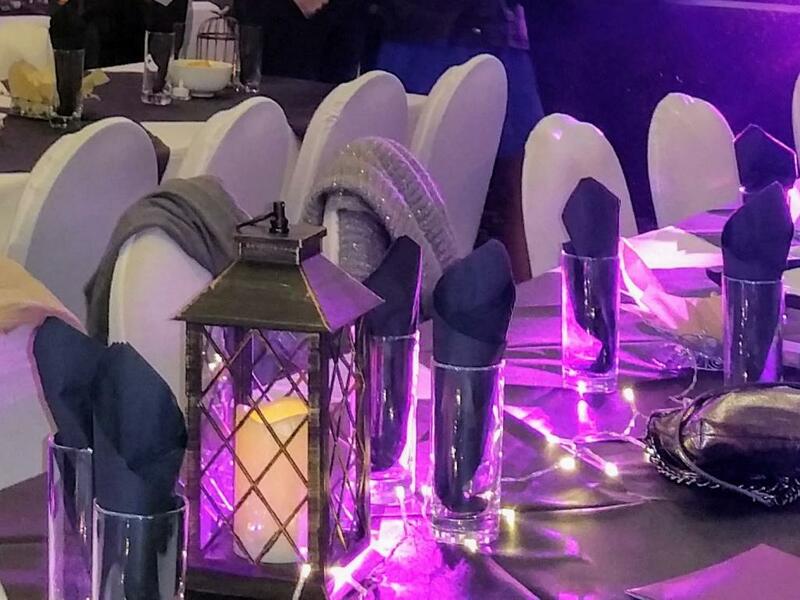 Situated in the beautiful Thameside village of Pangbourne, Berkshire, the location is ideal for those seeking to enjoy the beauty of the riverside and the village. 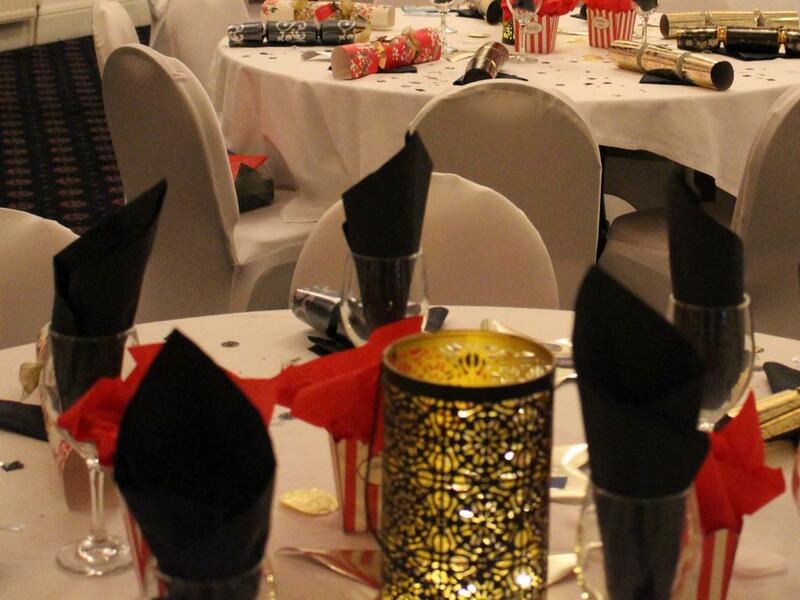 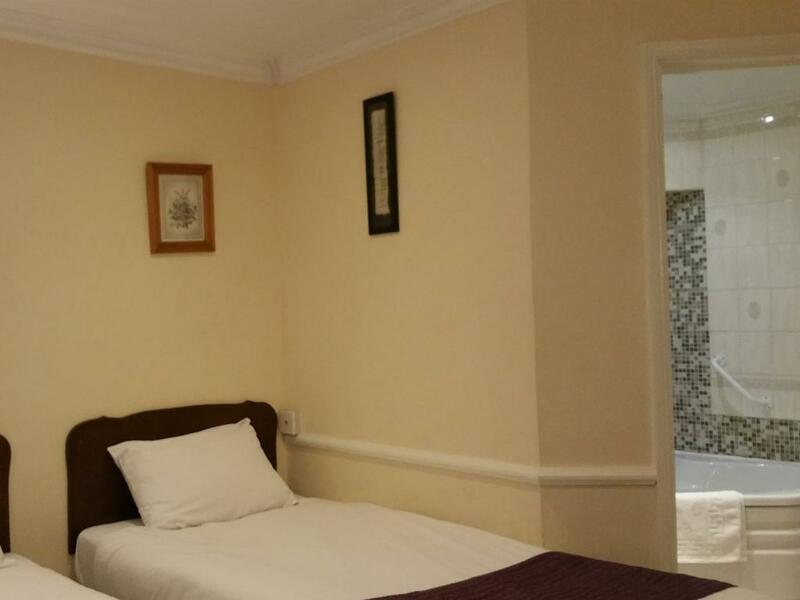 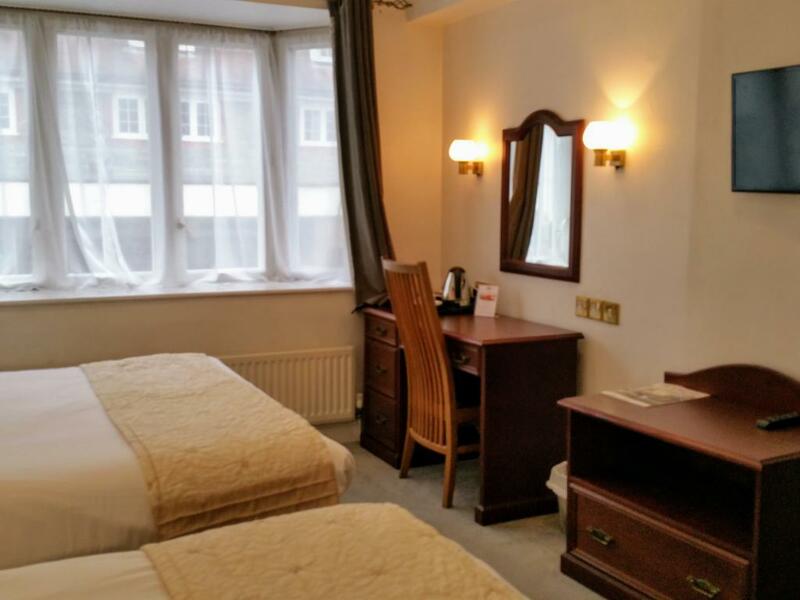 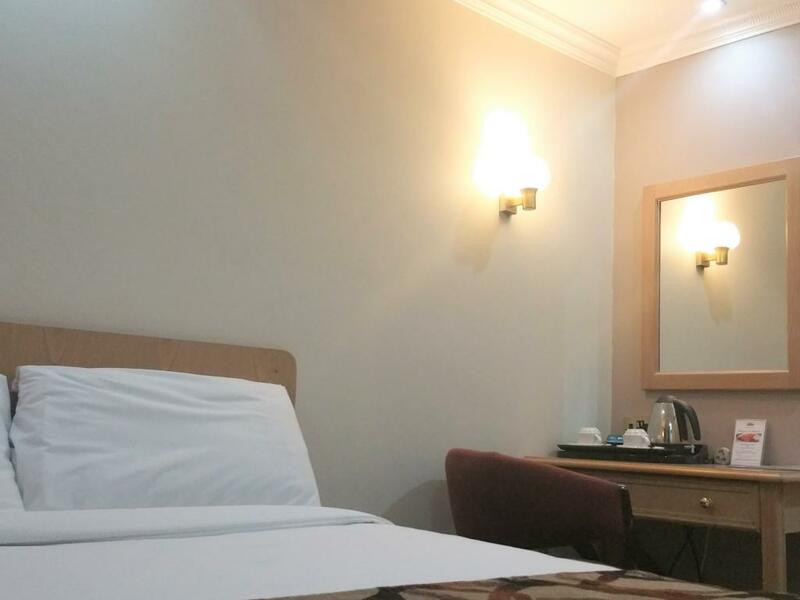 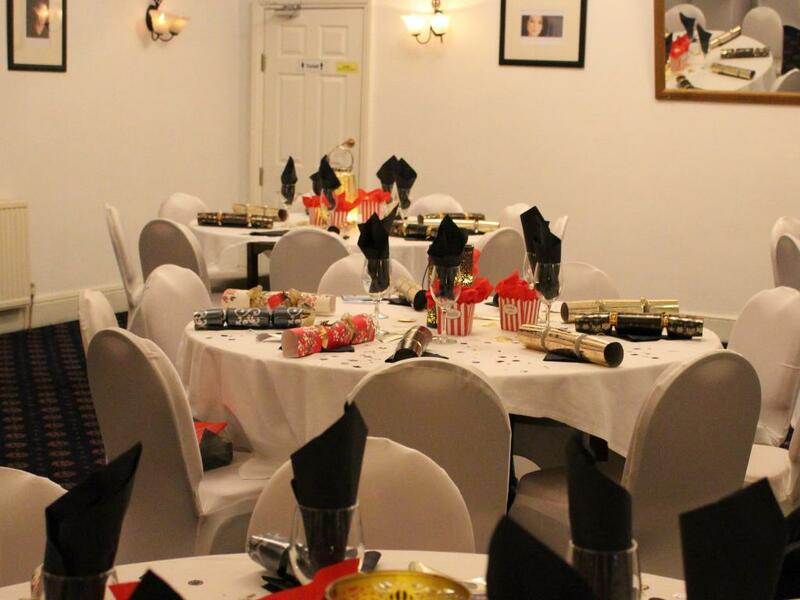 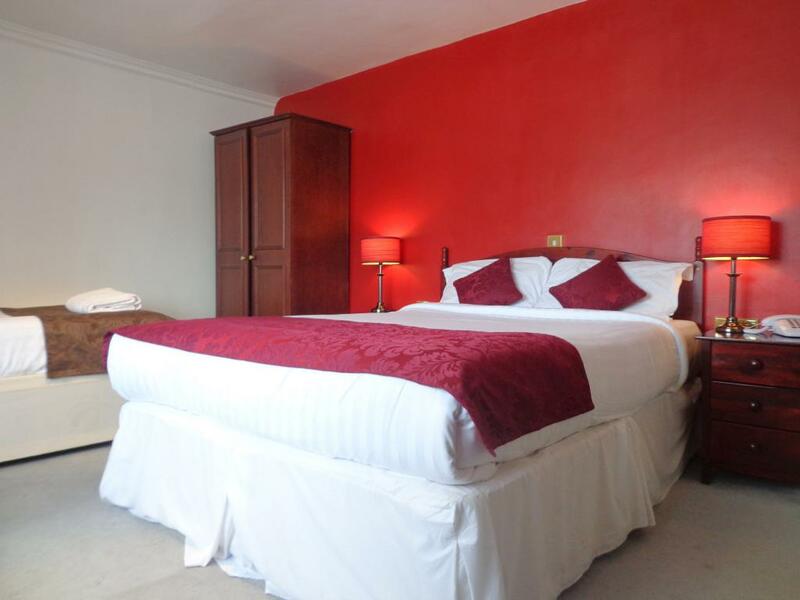 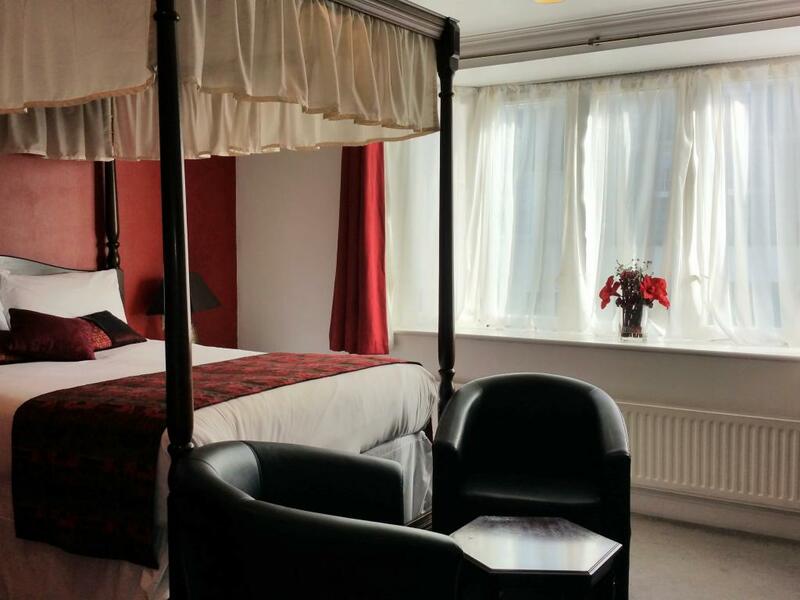 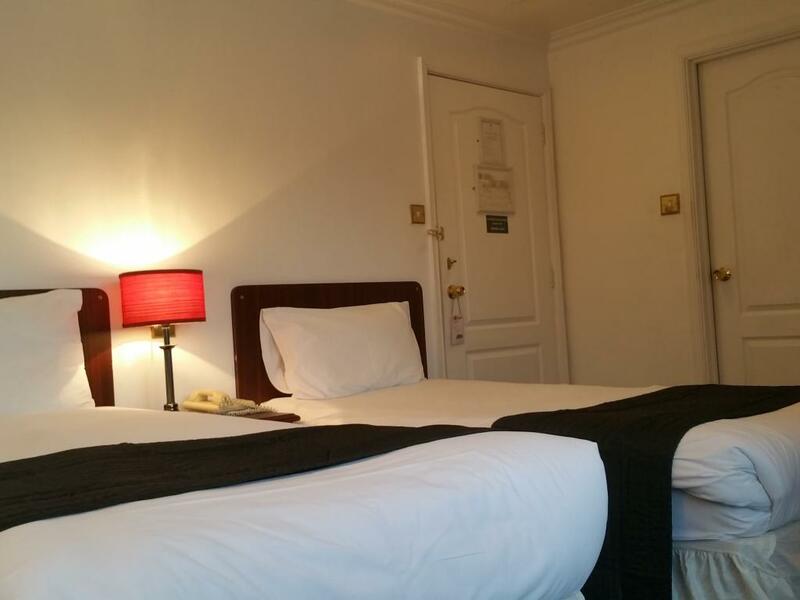 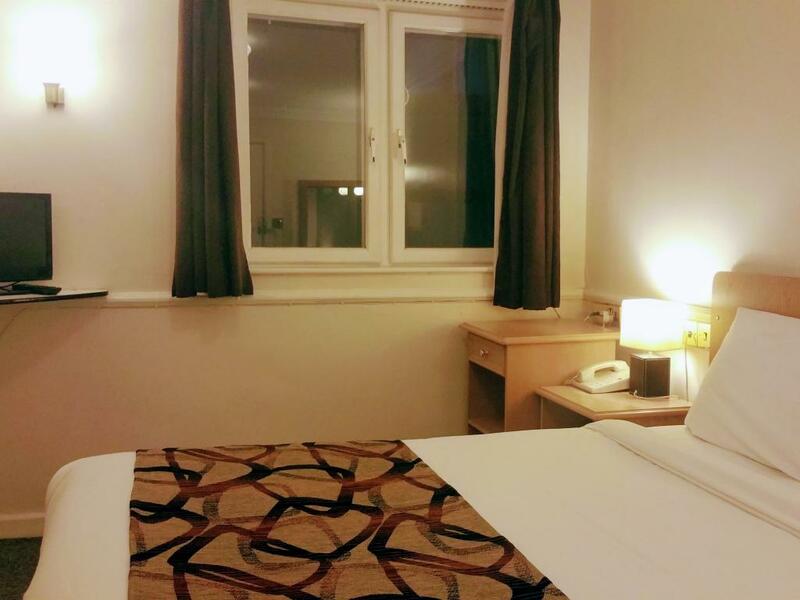 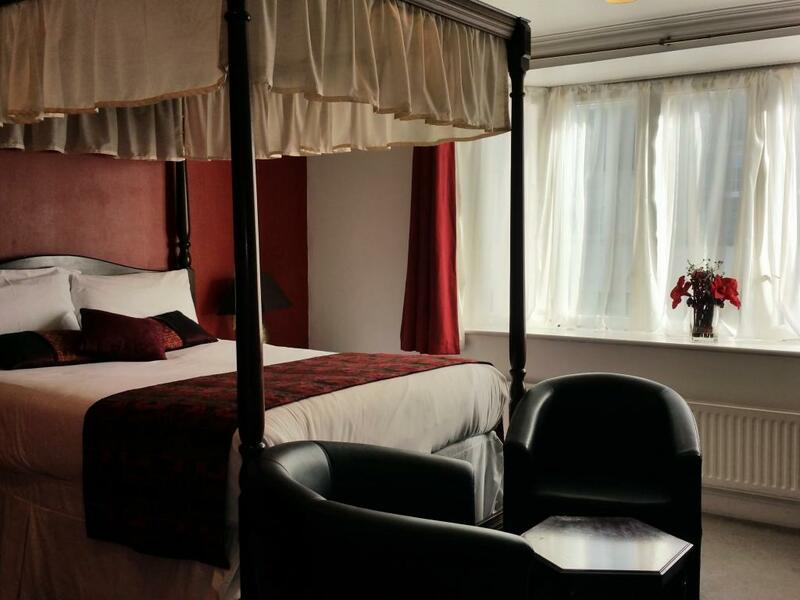 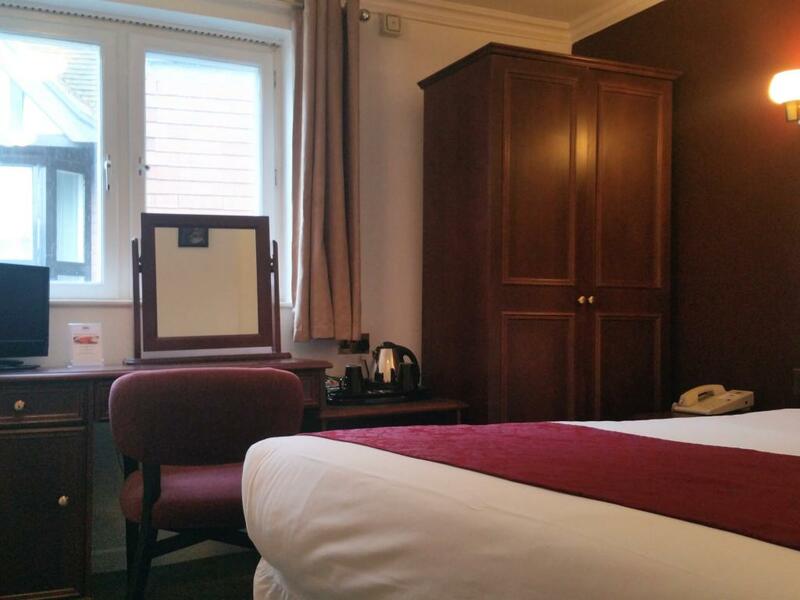 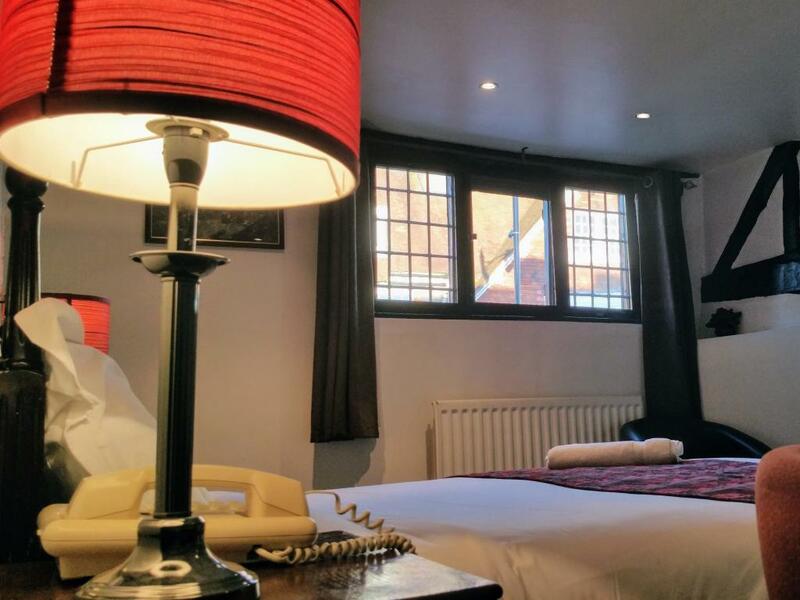 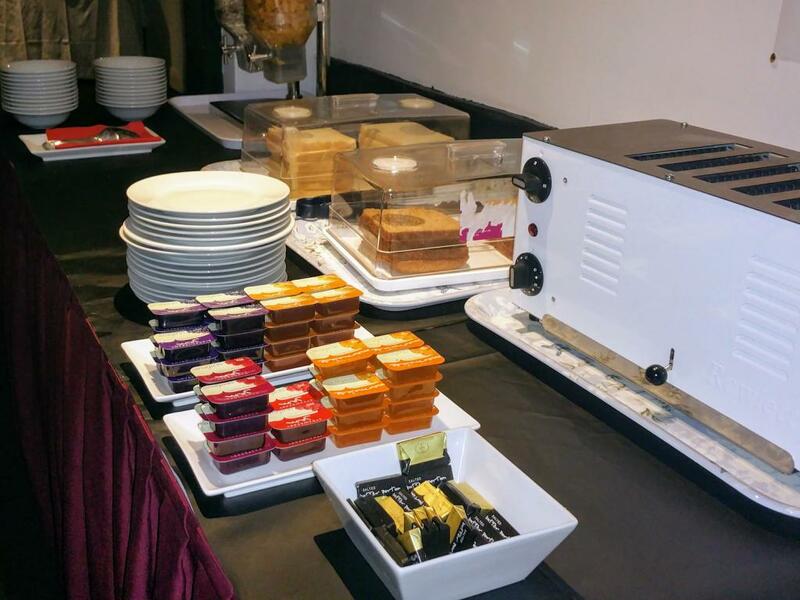 The hotel is also great for business people, with convenient access to Reading and Oxford. 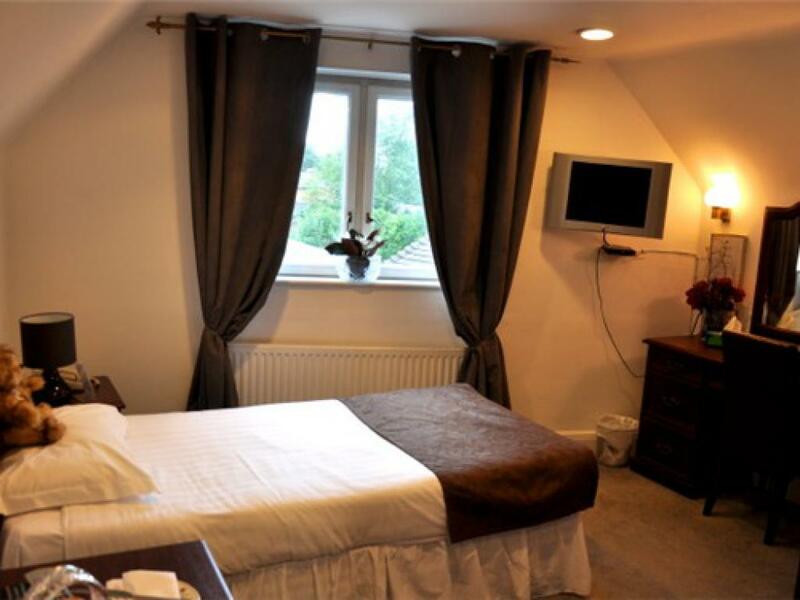 Pangbourne is on the train line between London and the West. 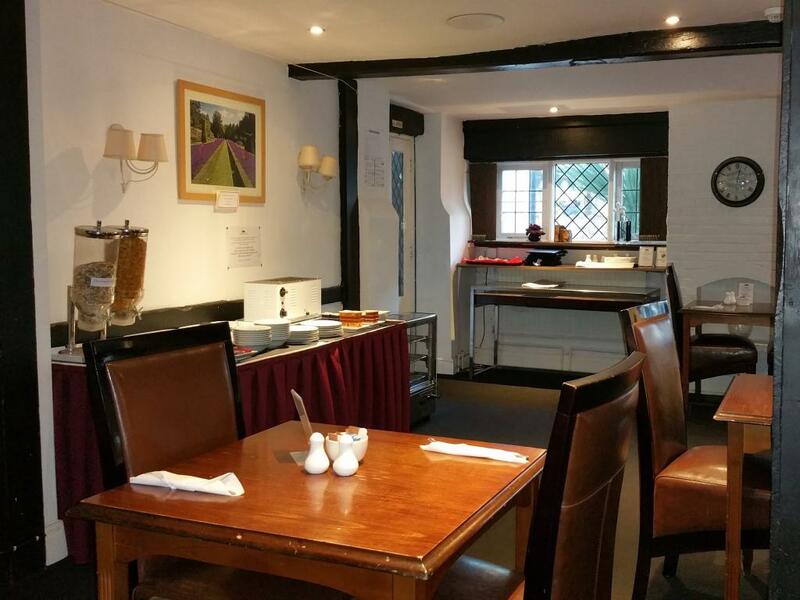 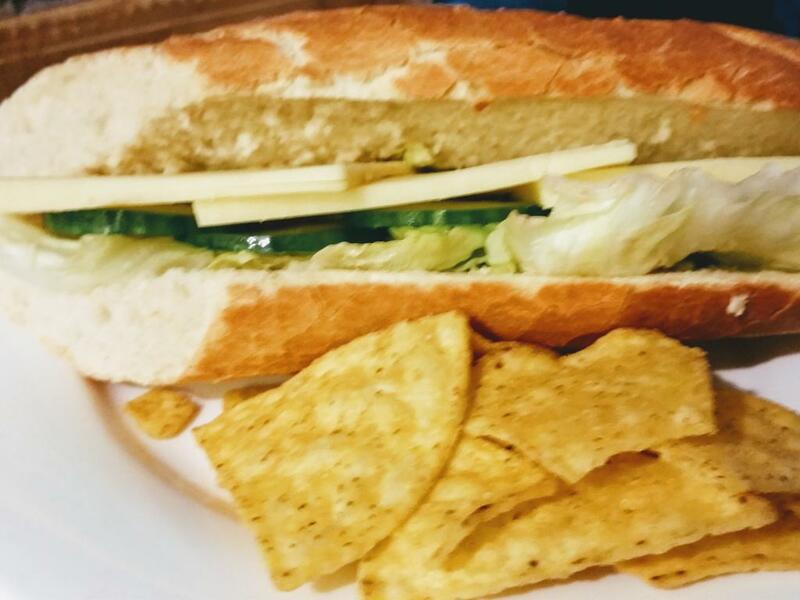 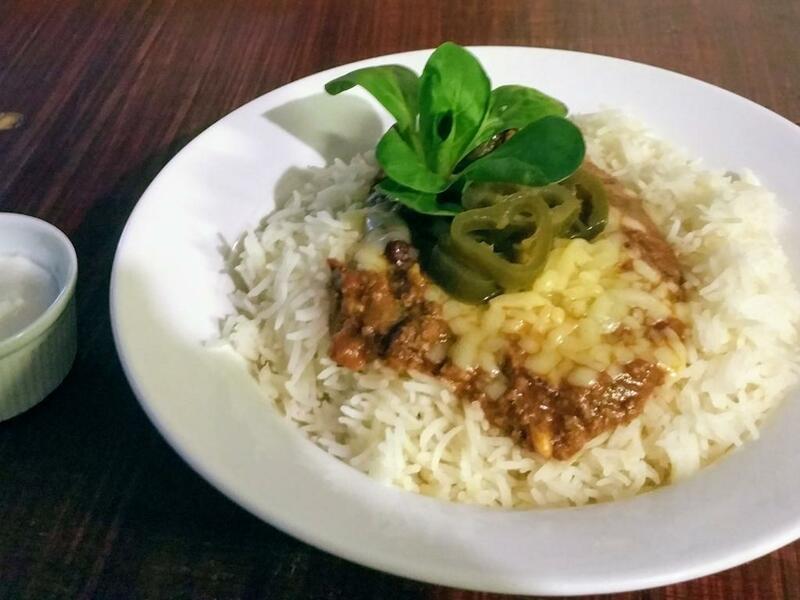 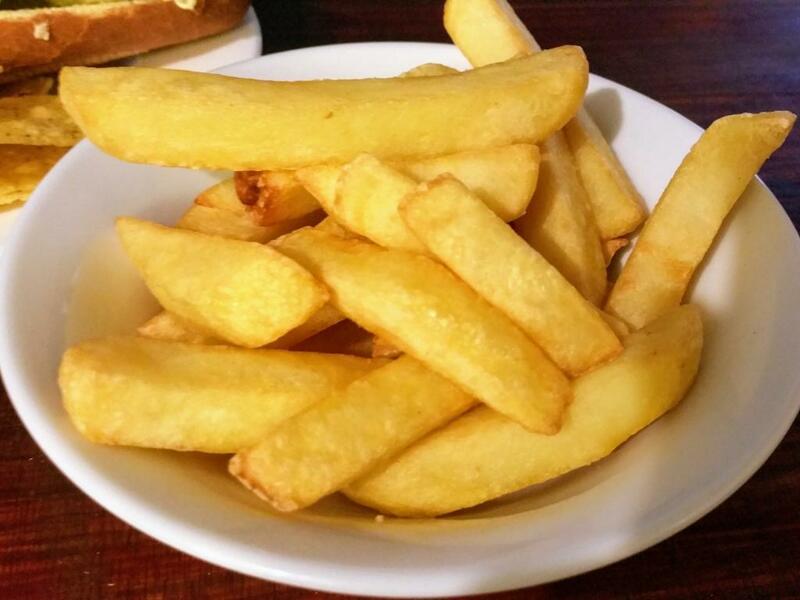 We offer a wide range of popular dishes and have introduced BT Sport in the Village bar for those that want to enjoy their favourite sport. 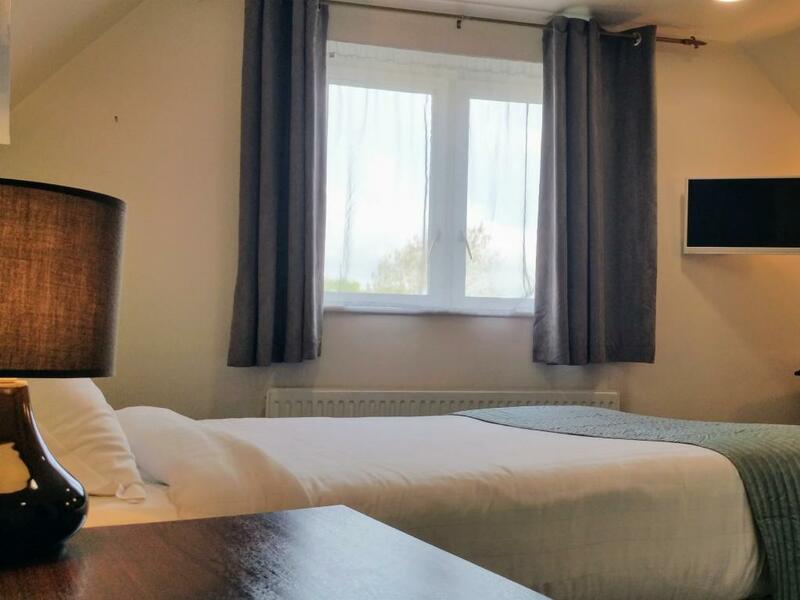 Our two car parks are free for residents (subject to availability, first come, first served), and there are also local public car parks (charges may apply). 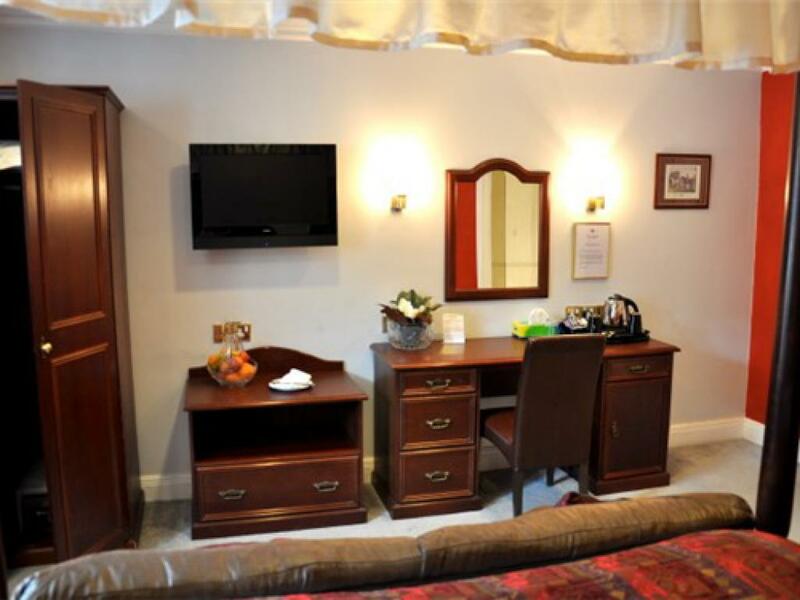 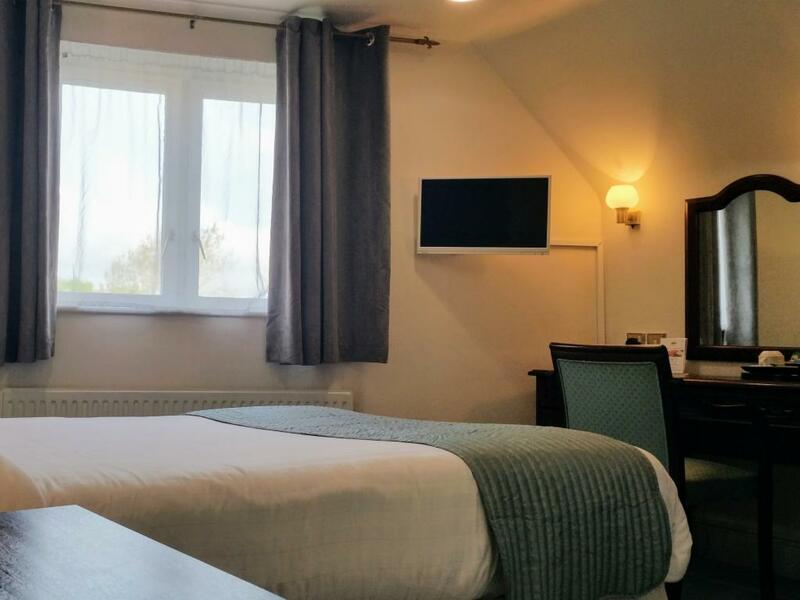 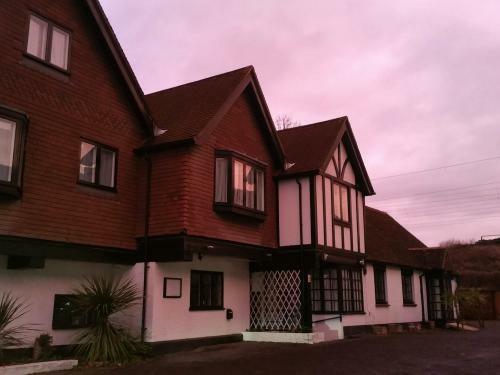 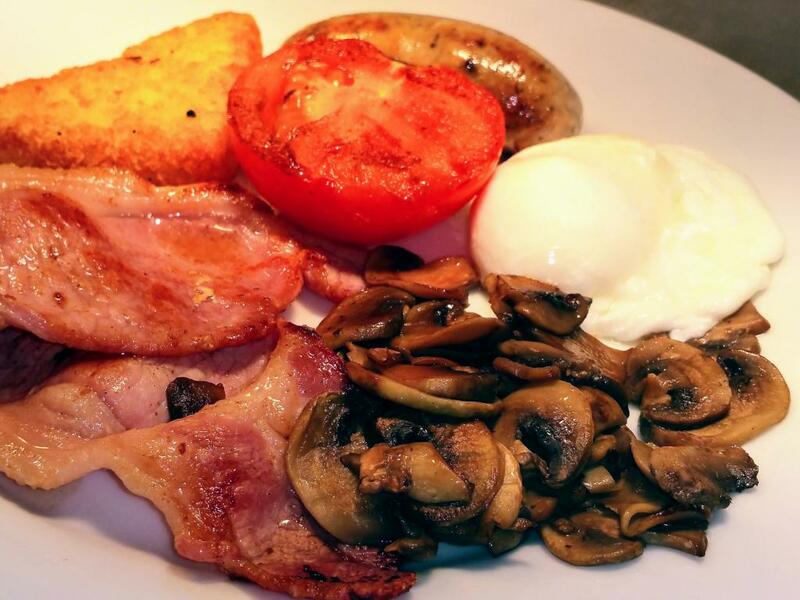 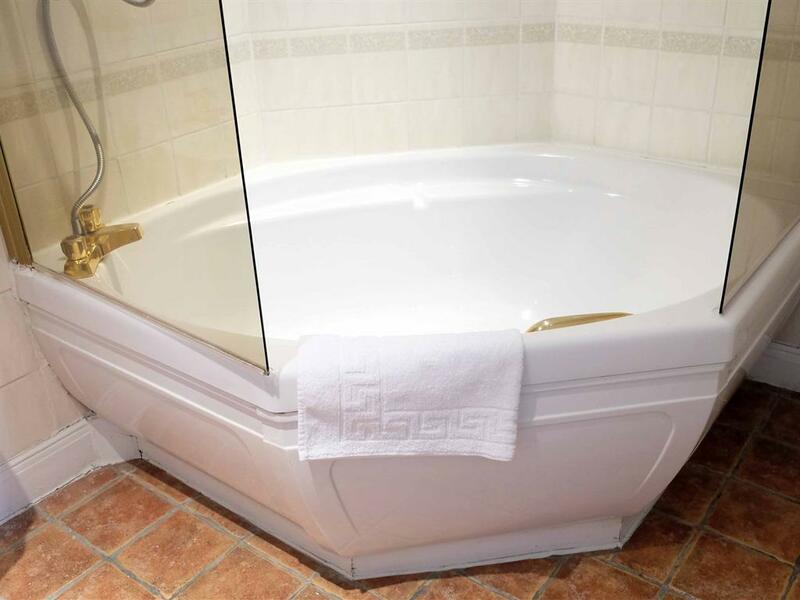 The hotel has 26 en-suite rooms, with TV, coffee/tea facilities and free internet access. 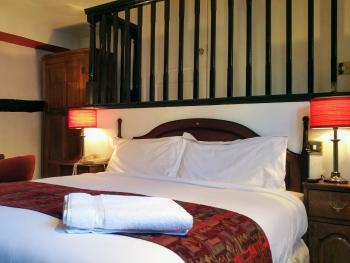 Rooms are graded as Standard or Superior, as well as one Honeymoon Suite complete with a four poster bed. 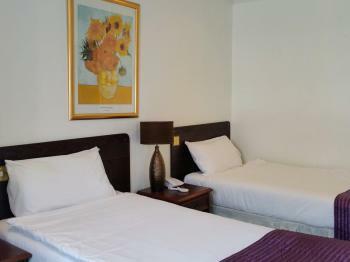 Children are welcome and we have specially designed family rooms. 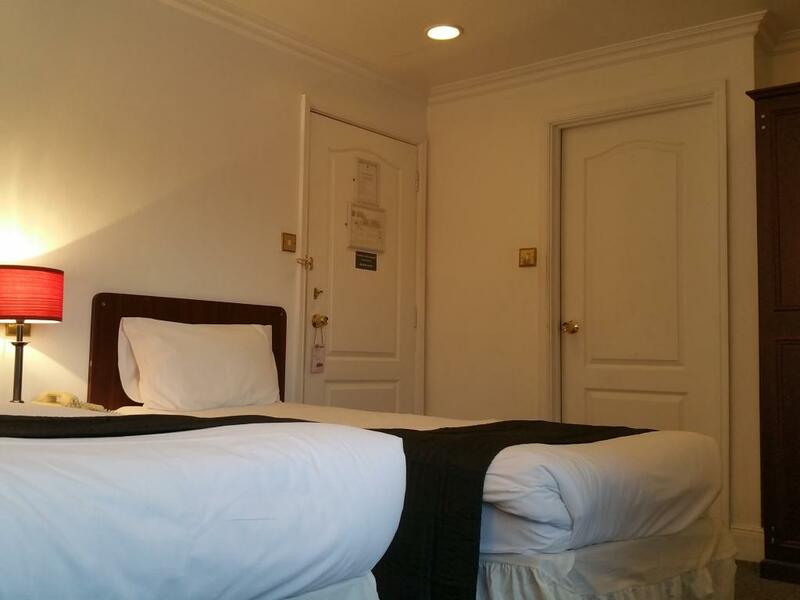 Each unique room has successfully retained the Hotel's original character. 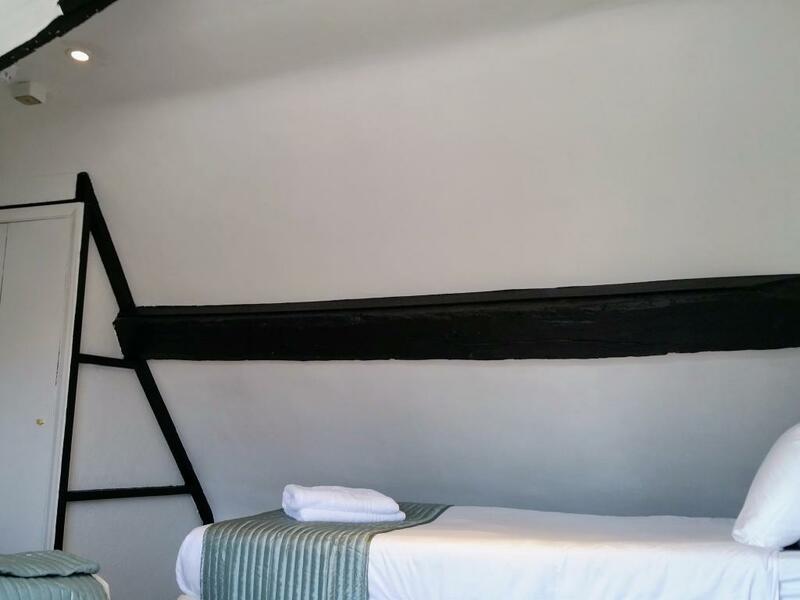 All bedrooms are named after a character or place from the Wind in the Willows in honour of the author Kenneth Grahame, a resident of Pangbourne in the 1920s. Please note, some rooms are very close to the main train-line and therefore can be noisy. 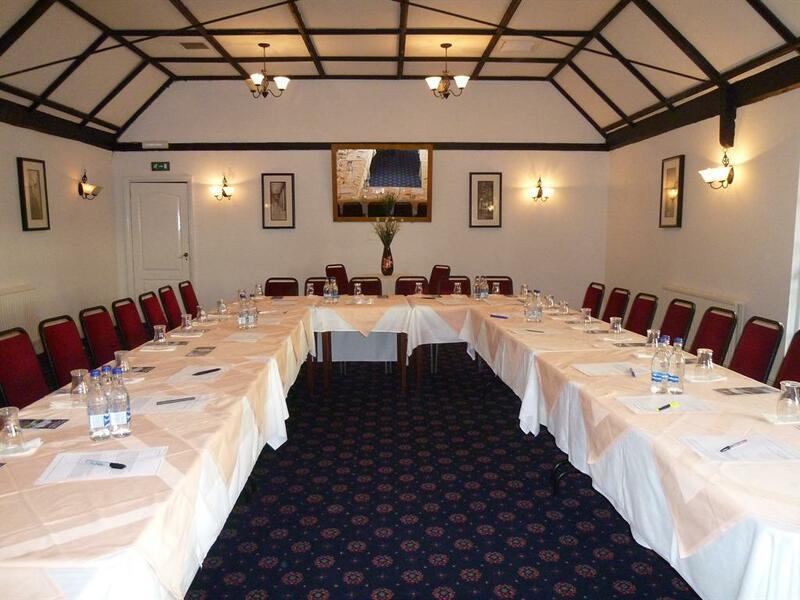 You can let us know by sending us a message or phoning in advance if you would prefer a quiet room. 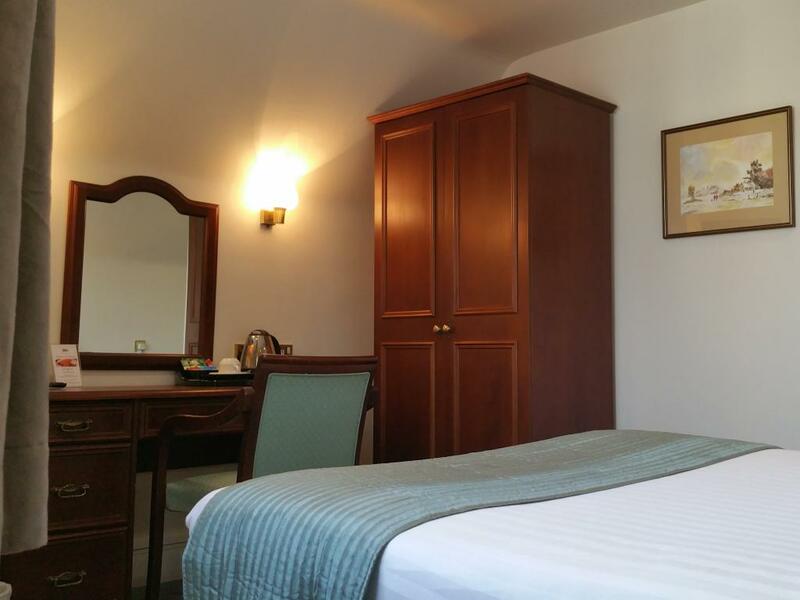 We always do our best to place guests in the quieter side of the property, but this is not always possible. 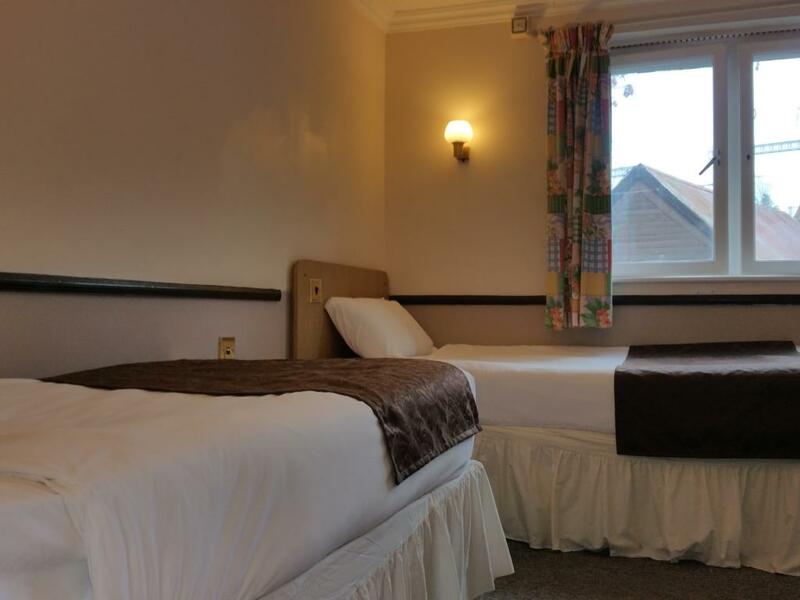 To guarantee a room away from the train-line, we recommend booking a superior room or family room, which are almost all on the quieter side of the property. 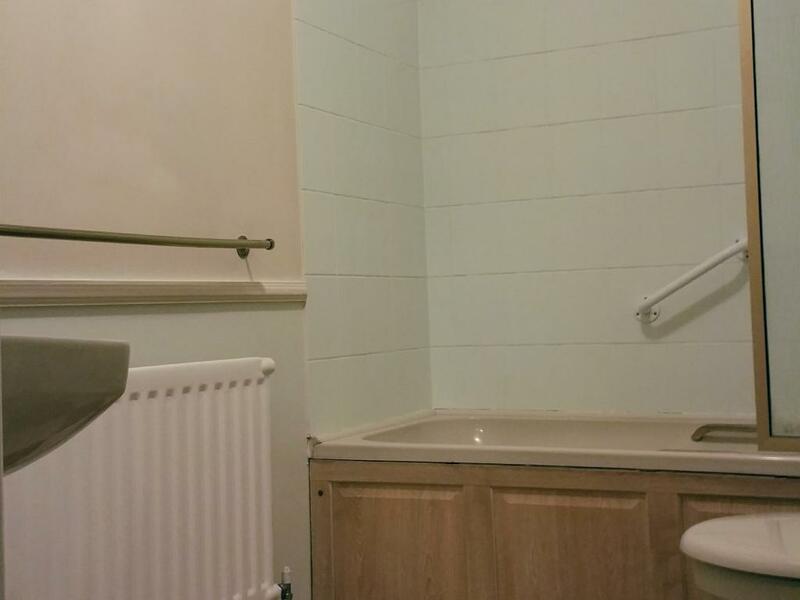 Due to the building's Grade II listed status, there is limited scope for full disability access. 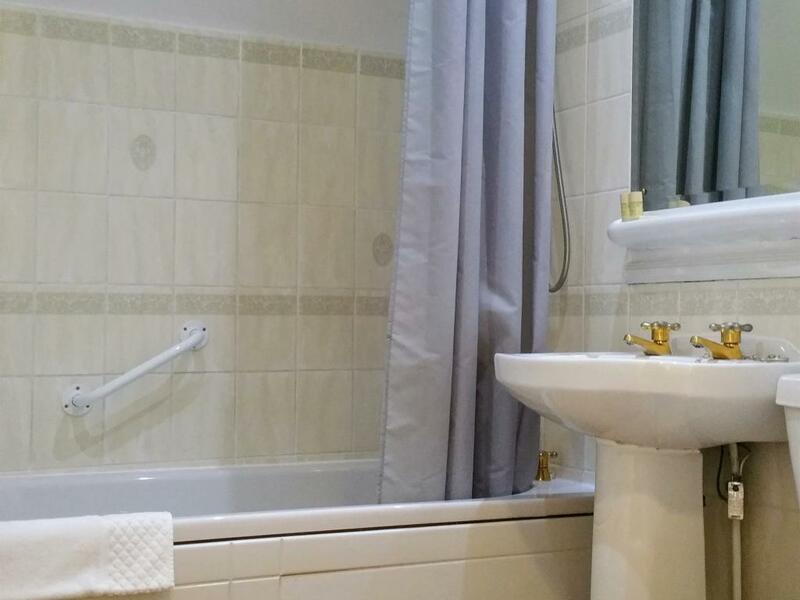 Bedrooms are only accessible by stairs, however facilities downstairs are currently undergoing works to improve accessibility, where possible and practical. 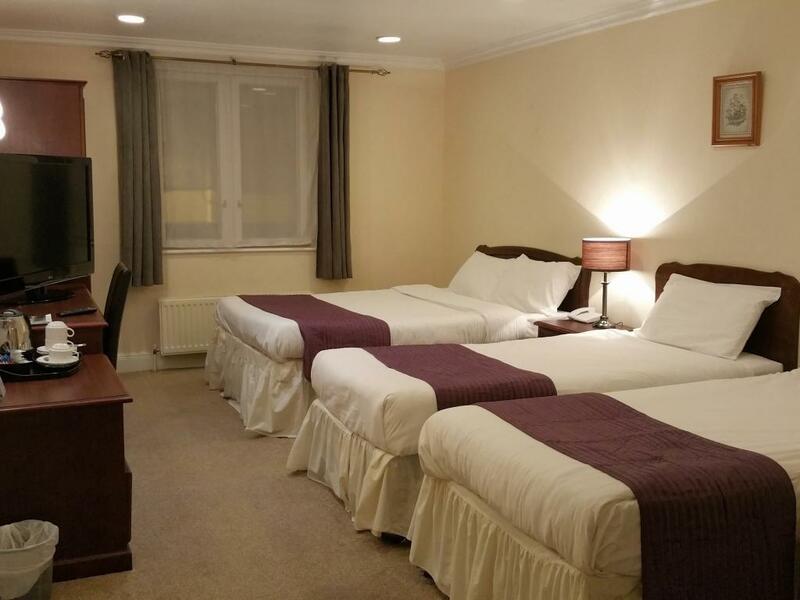 For any specific needs, such as a room with minimal walking distance or assistance with luggage, we are always happy to help. 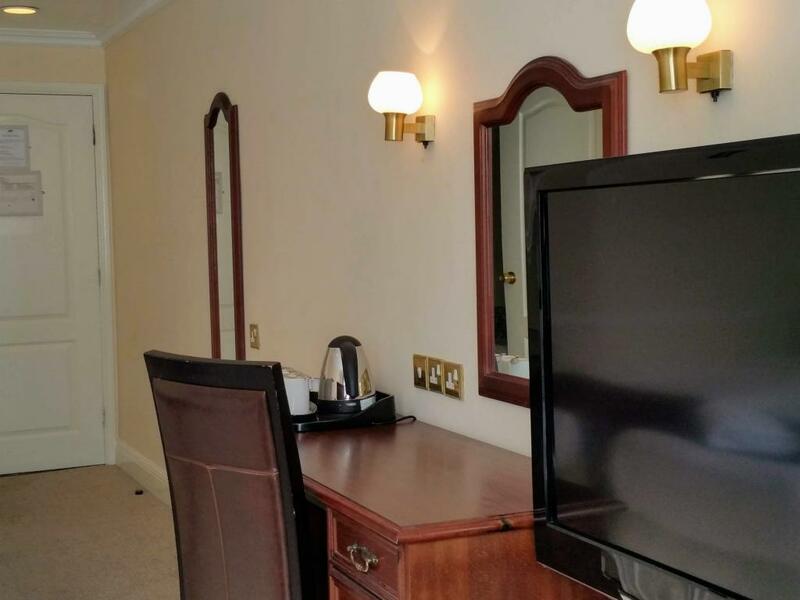 Please let us know when booking. 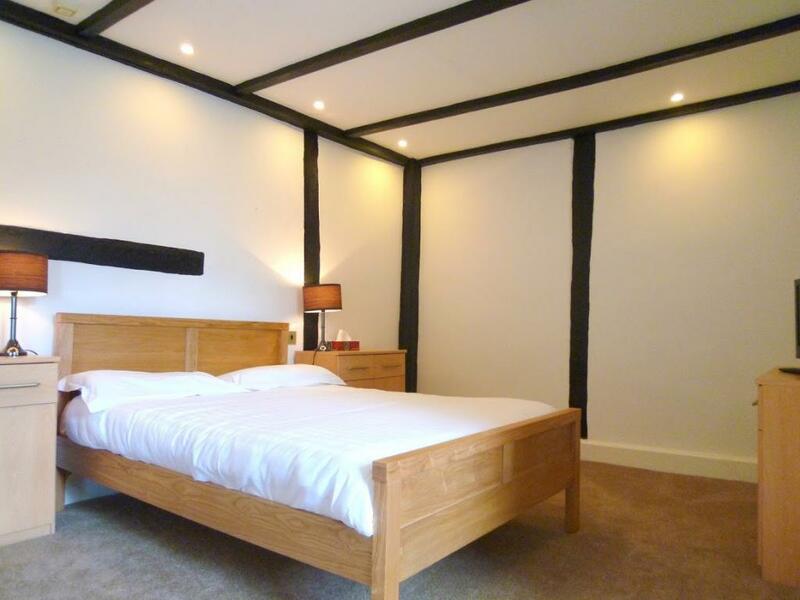 Just ten minutes from junction 12 of the M4. Follow the A340 from Theale into the village of Pangbourne, then take the first right onto the A329. The George is on the left hand side. 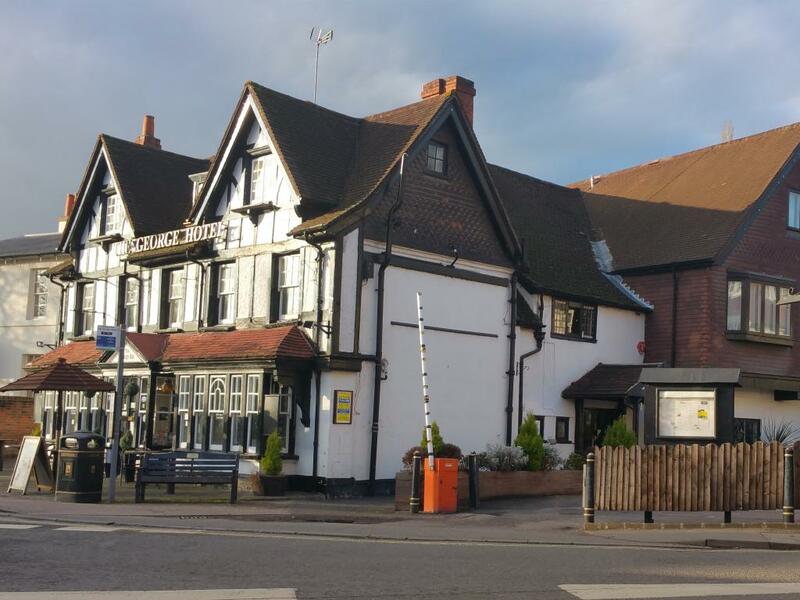 For sat nav directions please use the postcode 'RG8 7AJ.' 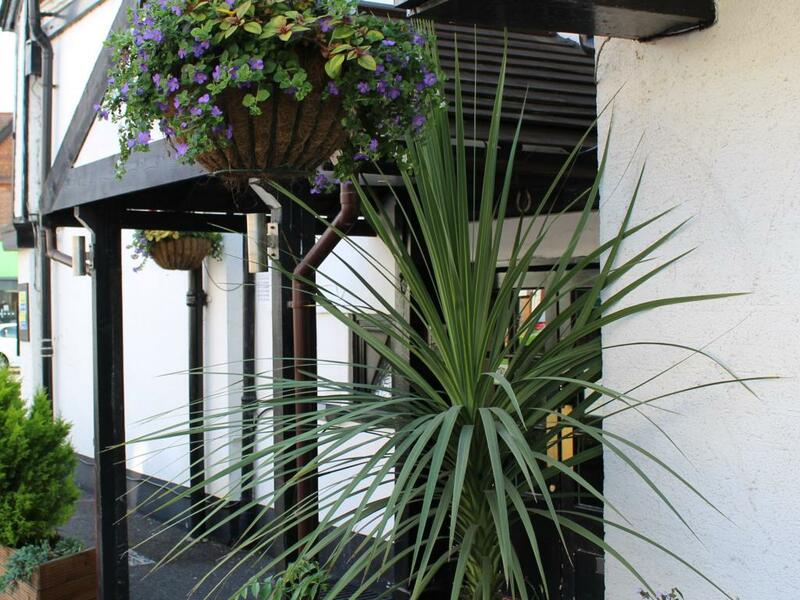 Please note, the car park is free for guests but fills up very fast on busy days. 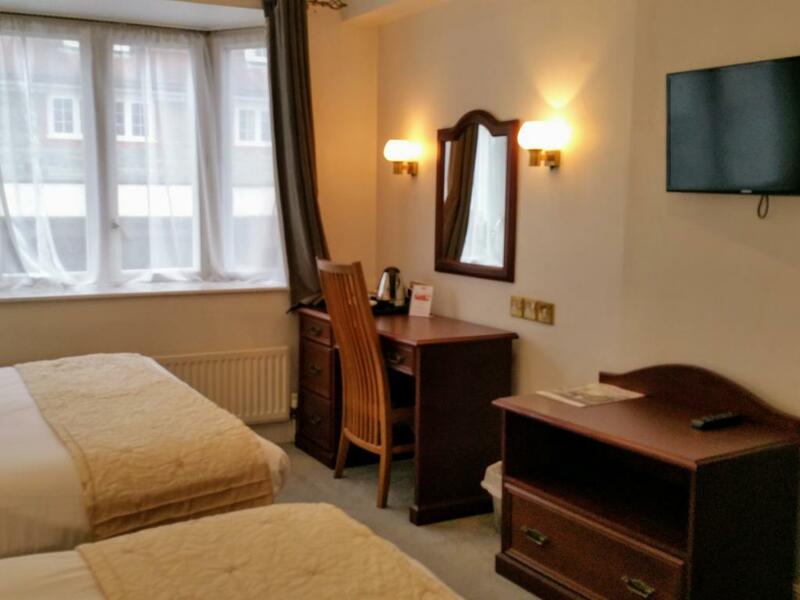 There are alternative car parks walking distance from the hotel, but these may cost. 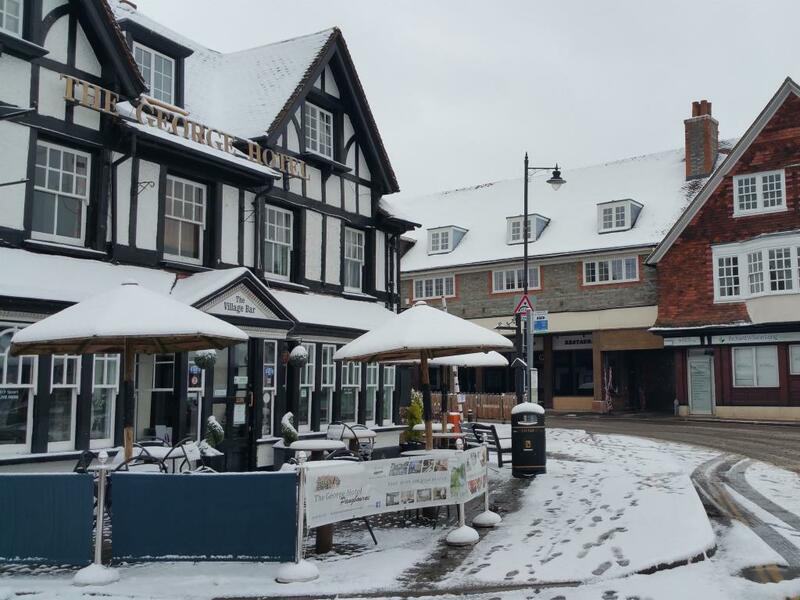 No responsibility for owners' vehicles and belongings is accepted by the George Hotel.